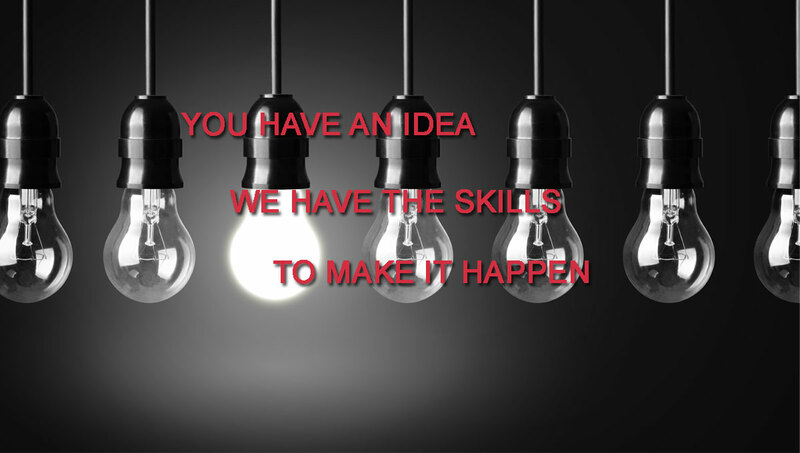 We have the skills to make it happen. Change happens by choice or by chance. 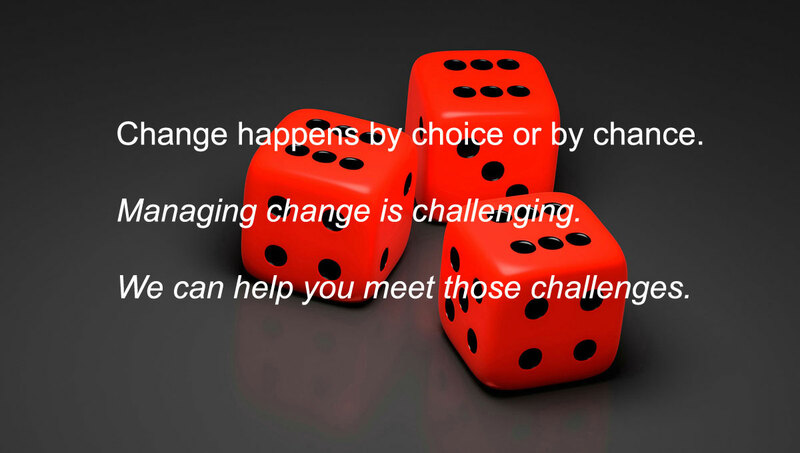 Either way managing change is challenging. We help you meet those challenges. 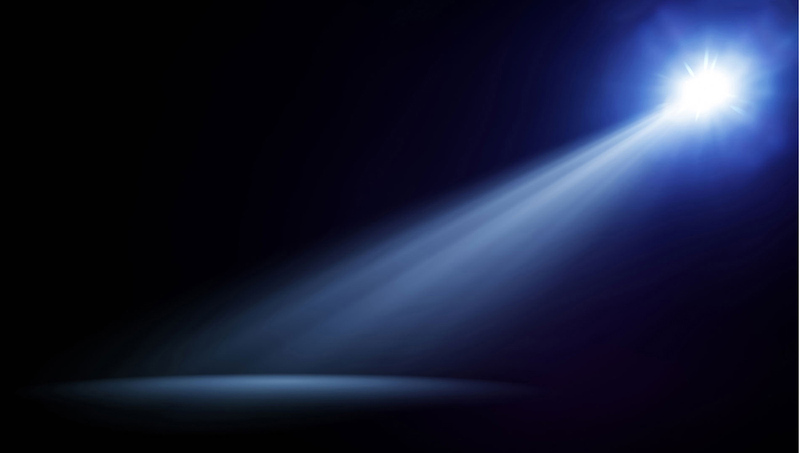 resulting in intelligent, productive and profitable solutions customized to fit client needs. 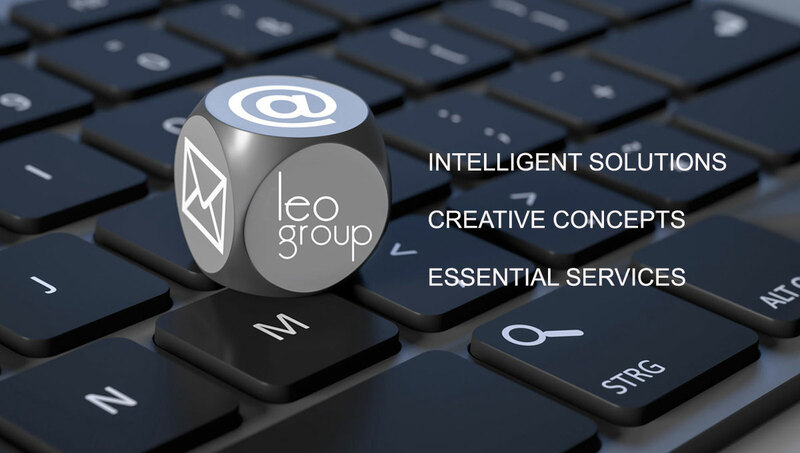 The Leo Group's Skilled, Experienced, and Professional Staff provides a wide variety of services. • Integration with other software and systems. apply naming conventions, image file type conversion, etc. 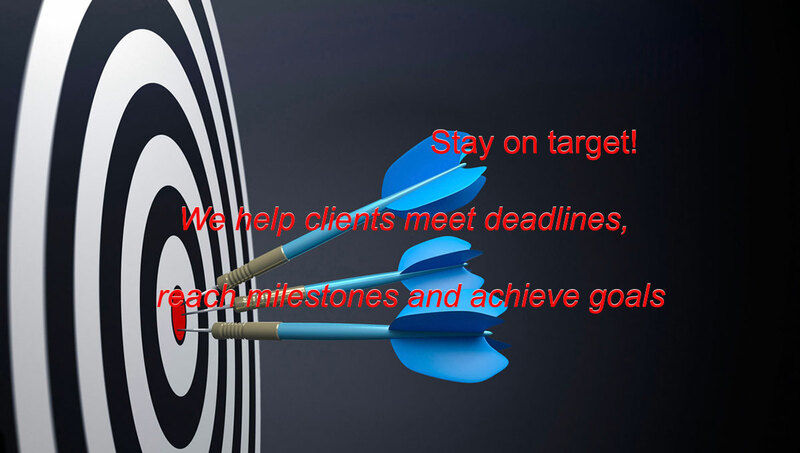 All client projects and communications are private and all data is secured. Leo Group All Rights Reserved.